If you are reading this, you probably want to know a little more about the people who run this site. Well, we are a family of 4, who enjoy camping and want to get away from the everyday routine when we can. There is a quote that says "we were not just born to pay bills and die" and camping gives us a chance to leave that routine behind for a weekend or more. As the children have got older, some of our camping trips have got less frequent, and there has been a desire to go on holidays that doesn't always involve a tent, peeing behind bushes and getting dirty and smelly for days! But camping will always be part of our lives. Sometime ago we had visited a campsite, not knowing anything about it, despite searching online for information. It was really frustrating not to find some of the information we wanted like, "did it have toilets" or "did we need to bring in all our water?" Small things, but stuff we wanted to know. No luck getting that information, so off we headed on this trip to the campground, got there, hated it, and never went back. That trip was the trip that spurred us on to creating this website. 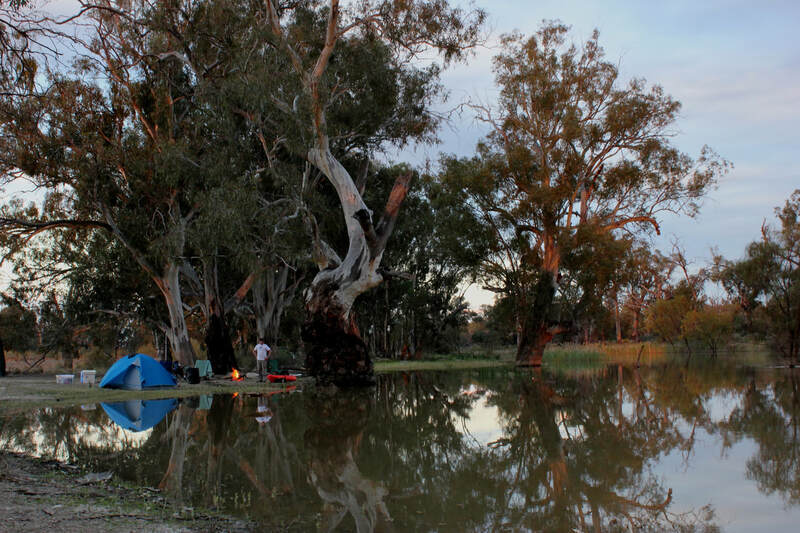 If we like a bit of information about a camping spot before we go, maybe others do too? So we started off slowly, putting together reviews on places we went, gear we owned, and tips we had learned. Because when we started this site, there wasn't a lot of information for Aussies out there, written by Aussies. We are not professing to be experts in camping, and when we don't know something, we research it until we do know. This website is not a business. It's a hobby that has grown. 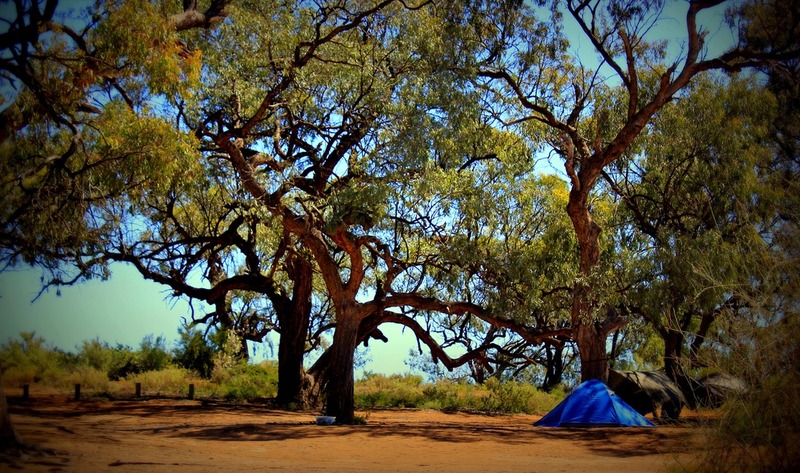 The Go Camping Australia Blog was created to showcase a wider range of outdoor topics , camping food, and outdoors information, gadgets, and experiences (even for those who don't like camping!) that we couldn't incorporate into this site. The Australian magazine that went by the name "Go Camping" is no longer in production but we have never had any affiliation with the magazine when it was being printed.